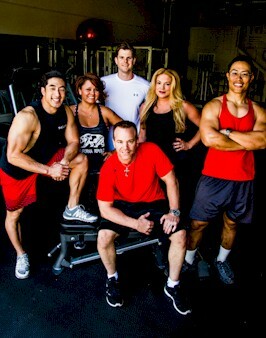 Meet twice monthly with your TriSystem Practitioner for effective 30 minute sessions. 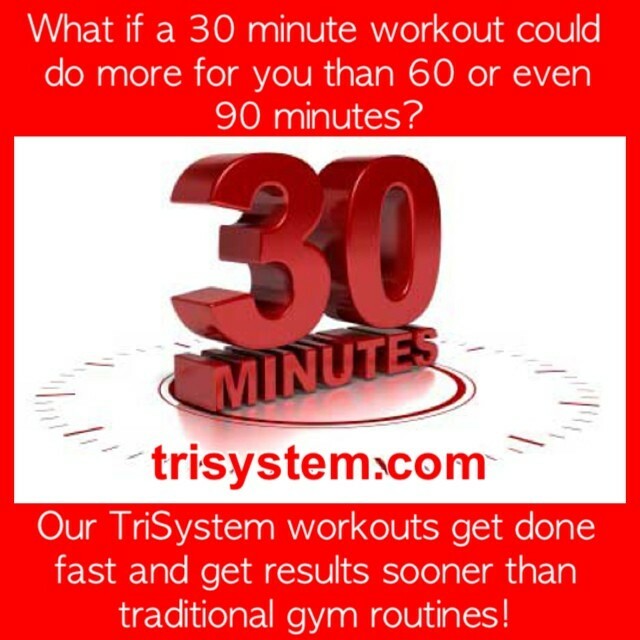 Meet monthly with your TriSystem Practitioner for effective 30 minute sessions. 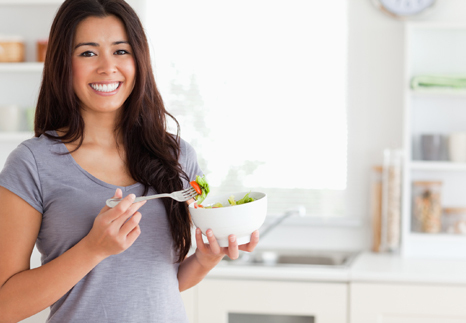 plus daily suggestions from our TriSystem Health Network. Monthly Session only: $ 79 per month. Unlimited access to over 49 specialized training sessions IN JUST 28 DAYS! Classes are targeted 30 minute long SUPER SESSIONS. 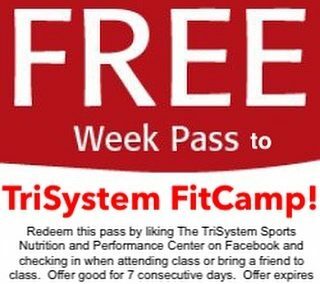 *Free Unlimited class pass for those with current personal training memberships training twice per week or more. 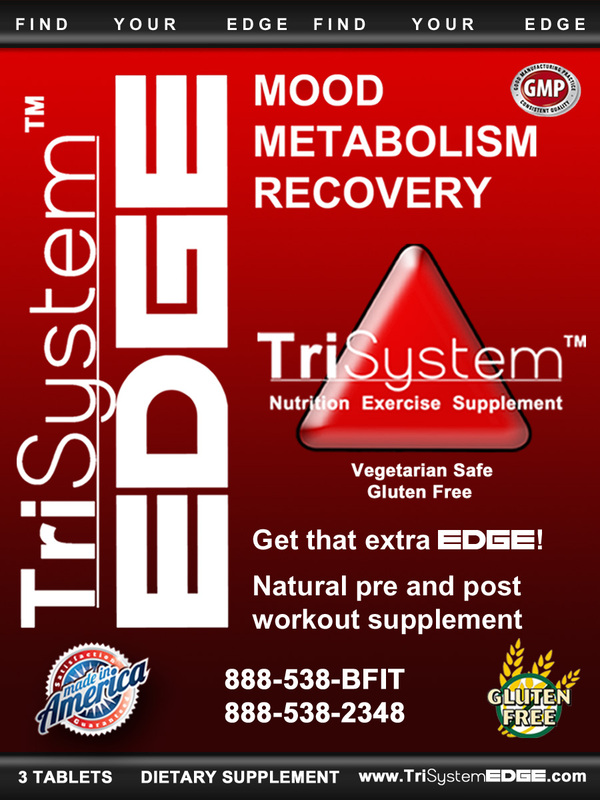 Sessions are purchased at the TriSystem Center. Call 888-538-2348 to schedule your initial consultation.